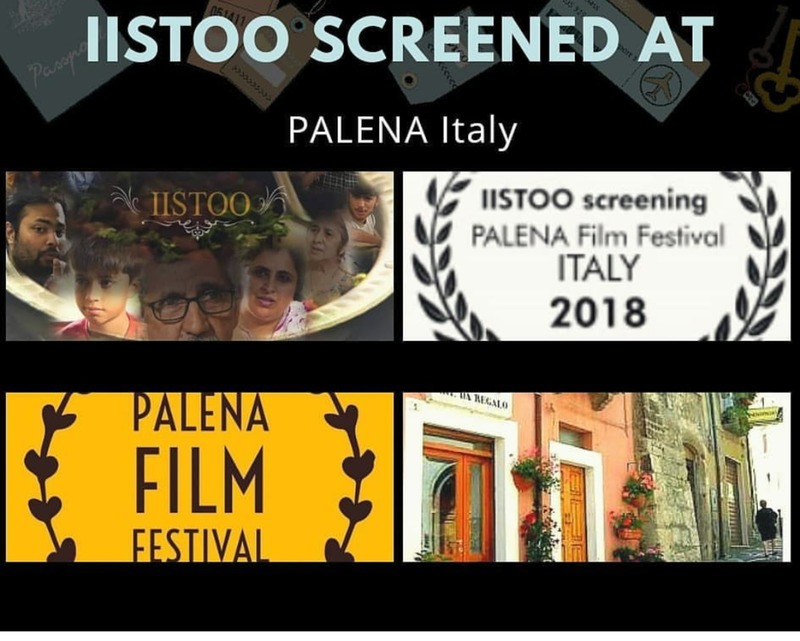 Recently I had this opportunity to watch Nozzer Pardiwala's "IIS TOO" which was screened at the Palena film festival in Italy. The film won thousands of hearts around the globe and continues to win hearts in India too. 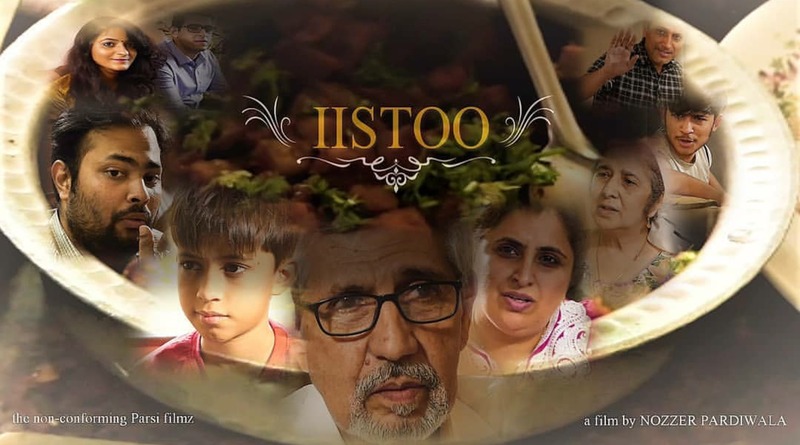 If you are wondering what IISTOO is, it is basically an exotic parsi delicacy which leaves a blast of flavors behind with each ingredient being equally important in the dish. And so the characters in the film are. All are distinct with their own flavor, having equally strong roles to portray and when they come together the set becomes lively and flavorsome. 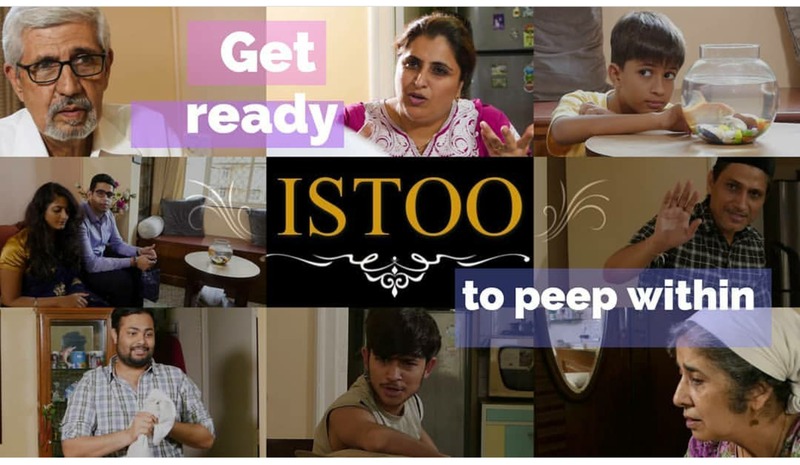 The film is one of its kind about a typical Parsi household that gives you a sneak peek into the nuances of Parsi culture, their food, their rituals and not to forget a bit of eccentricity too which many people are alien to. Talking about the characters in the film, starting with Zeus without even giving a second thought is my favorite character in the film. Zeus is a mellow child with cuteness overloaded. The camaraderie that he shares with Mottapapa(his grandfather) is pleasant to watch when most children of today don't seem connected to the older generation. In a scene wherein he comes hand in hand with his grandfather dressed in complete Parsi attire speaks it all. He looks so adorable in scenes where he talks to his fishy in a mysterious manner!! Coming to the character of Motapappa he creates unprecedented magic on screen. The role is of a septuagenarian man who is not able to forgive himself(to know why you need to watch the film). You can feel his emotions even when he does not describe them explicitly. The most versatile character in the film is Mami. A septuagenarian lady, a little crotchety mainly due to old age is dear to the family. Her meledious songs stole the show. The most comical character in the film is Kekashru. He has his own rants and interestingly shares a good chemistry with food(the Parsi dishes shown in the film look delectable). He is seen licking his fingers without regret on screen. His delivery of dialogues and comic timing make him the most likable character. The character of Perizaad is that of a middle aged Parsi lady. She is a string that weaves the family. She is a responsible mother, daughter, sister and wife. So many roles portrayed by one character, creating so many emotions in just about half an hour is highly commendable. Last but not the least is the character of a young apathetic parsi lad named Shazaad. When you look at the character he seems to be highly unfocused and a callow teenager. 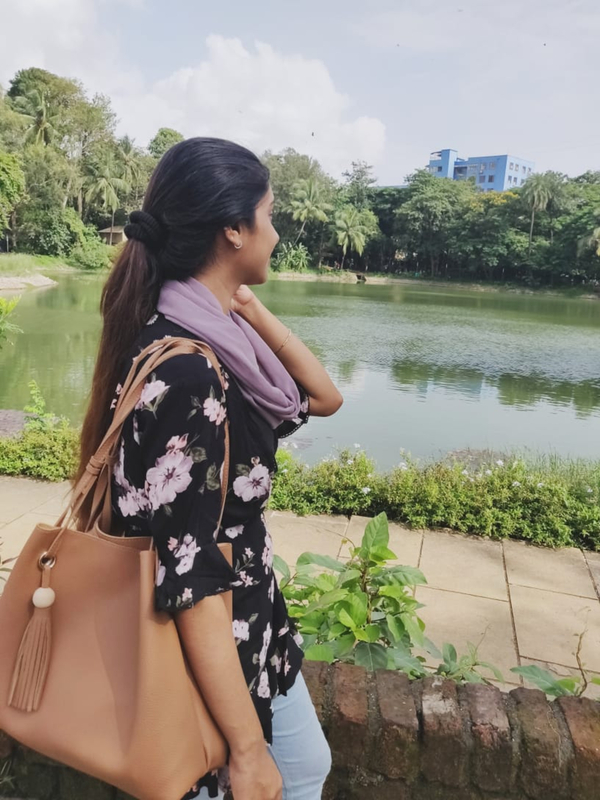 Everyone is concerned for him because of some unbecoming activities he does but as you delve in his life he is actually quite a relegious teenager albeit neglected as he does not like to boast about it. The story line is absorbing, penetrating and engrossing. The casting, direction, set, lights, audio and costume are all in place. Overall the film is praiseworthy. If you want to delve into the lives of these characters follow @blogimly on Instagram and book your show now. This is the first time I tried my hand at writing a film review. Do comment your views and watch IISTOO now.